Premium servers PowerEdge - the ability to do more. Dell PowerEdge servers are ideally suited for your IT needs, scalable and efficient servers deployed in any IT environment will provide high-performance computing solutions at low rental rates. Each dedicated server in Russia is connected to the L3 Fabric network, which has four Internet connections. Before creating a new connection, the system determines a channel that guarantees a speed of 1 Gbit / s and low latency (7-40 ms for Europe, 70-150 for the US). All servers can be re-configured to meet the Dell PoweredGroup requirements. Amendments to the Law 152 "On Personal Data" create difficulties not only for the business community, but also for users. That is why we propose to process and store data on Russian citizens on servers located in the Russian Federation. We accept payment for the servers in Russia on the first day of every month. That's why when you order the server, you will be billed for the remainder of this month and the next. After that, the bills will be for one calendar month only. Check details in chat or by phone! to create your own private cloud. It is extremely important for financial service providers that the network and servers work reliably. Stability, security, speed of processing orders and transactions play a decisive role here. high-speed connection both inside the data center and on the public network. on each server - all this makes Unihost.com's offer ideal for a world of large data. You can merge all your servers together into a secure, fault-tolerant private network. Its key features are the lowest response latency and 40 Gbps throughput. With 99.99% uptime, you can be sure that your customers will always have access to the platform. Depending on the scale and set of options for your site, we can offer an ultra-fast deployable server. If necessary, you can quickly scale. Powerful dedicated servers from Dell. No commission for installation and excellent price / performance ratio. Why a dedicated server in Russia? Online cinemas hosting adult content. Dedicated servers in France.Servers in France are similar to servers in the Netherlands, but offer lower prices and unlimited traffic. Dedicated servers in Canada.If your target audience is in the US, you need dedicated servers in Canada with a direct connection to North American channels. Dedicated servers in Germany.Dedicated servers in Germany are only slightly behind the servers in the Netherlands in terms of reliability, but the launch of adult content on these servers requires a specific configuration of each server. Basic management for free with every Unihost dedicated server. Also offering premium management packages with monitoring for immediate troubleshooting and preventing all possible issues in advance. 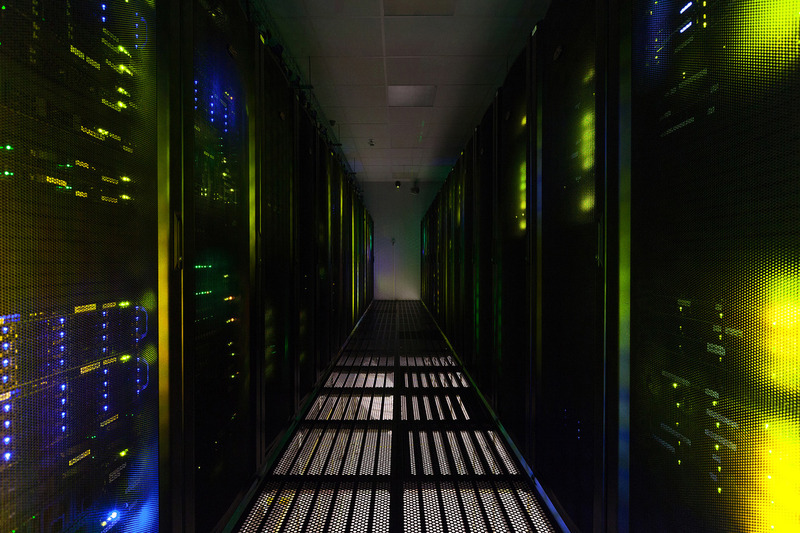 Dedicated servers in Russia are united into a single ecosystem, ready for hybrid infrastructure of any complexity. Due to this, the hybrid cloud is created and scaled quickly and easily. f you are tired of the terminal, Dell has a solution for you! Connect to your server with iDRAC and manage it as a remote desktop. The connection begins at the BIOS level, which makes managing the server as easy as if it’s standing on your desk. We did not cut the budget on redundancy — each server comes equipped with two independent cooling systems, two power sources and four connections to the network — two for the private channels and two for the public ones. 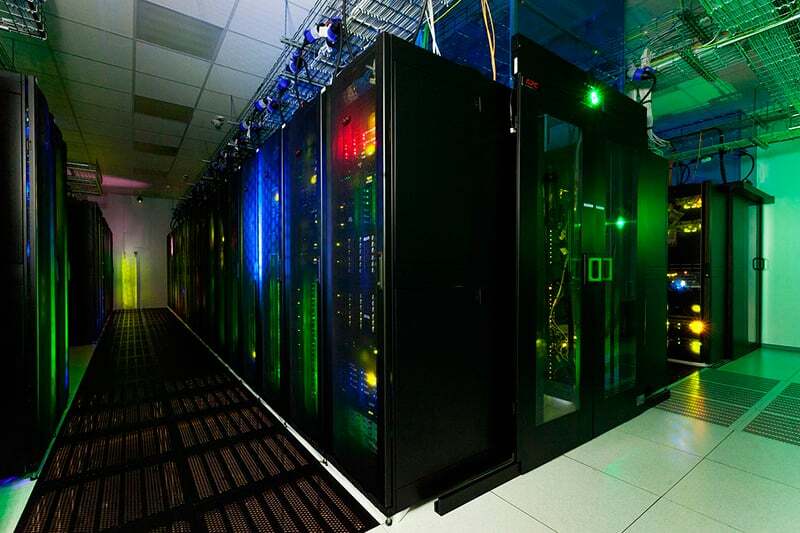 Your server remains online even if half of the equipment in the data center stops working. We only use hardware RAID controllers PERC H740P SATA that are capable of transferring 12 Gbit/s. Create any RAID configurations you want, build complex hybrid arrays and forget about risky less reliable kinds of RAID. We are using Dell PowerEdge servers that support components’ upgrade. If you are lacking storage or RAM, just contact the Unihost support and we will upgrade your server. You no longer have to compromise! We guarantee connection to external networks at 1 Gbit / s with the possibility of expansion. Data Center in Russia is connected to networks Level (3), NTT, Telia and Sparkle - for access to Europe and Beeline, MegaFon, Rostelecom, Mobile TeleSystems and a new provider in Russia - VimpelCom, which guarantees permanent access to the Internet at high speed and with low latency. All servers are combined in a single virtual network via a L3 Fabric. Inside this network, the servers connect to one another with encrypted tunnels and can freely transfer any data in a secure way. Each server is equipped with two Intel X560 and 4 10 Gbit/s connections for fast data transfer — everything you need to run your own personal cloud. Each project on the server has to have its own IP — otherwise, you are bound to get issues with some software and the server itself is much more vulnerable to DDoS. Each server in Russia can support up to 64 IPs (up to 256 in theory, but the expansion is provided on the case-by-case basis). Power supply in DC of Russia is carried out from two independent substations using AVP. 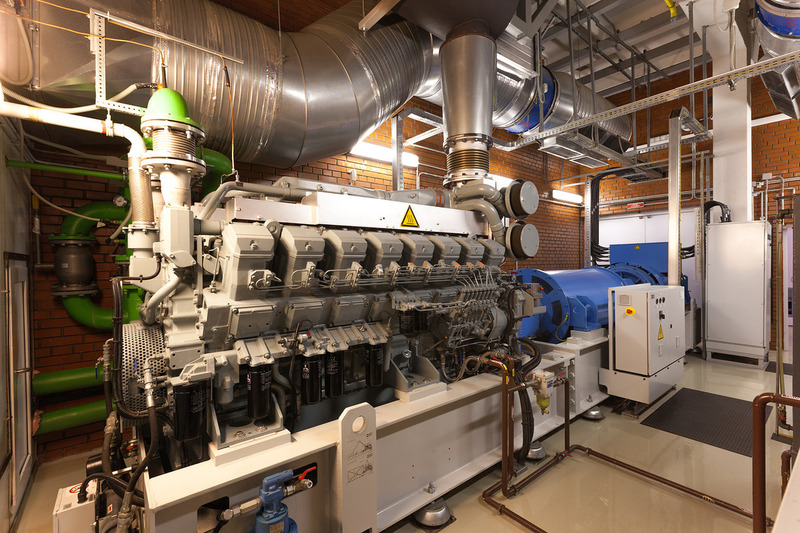 Switching time no more than 0,2 s. In our second DC in Russia, energy supply is organized from four power centers: CHP-20, PS-841, PS-838 and PS-760 along lines of 10kW. Two and three beam back-up power supply ensures reliability of power supply of the first category. We are working round-the-clock and will help with any questions on the phone, in chat, skype, telegram or by email. All simple issues are solved immediately, while the more complex ones get a ticket. We will not close the ticket until the customer has confirmed that the task is solved. Data centers in Russia are equipped with biometric sensors, video surveillance cameras and personal identification systems. All employees regularly hold briefings and seminars on information security, and direct access to the servers is available only to technical support staff at the time of execution of works. ISPmanager 5 Lite control panel with every purchase! Market price is — $3\mo! Discounts up to 5% when ordering dedicated servers with billing cycles of 6 months or longer. The Unihost Data Center in Moscow, the largest data center in Russia, provides the highest level of quality and reliability of the company with the most up-to-date engineering infrastructure and is confirmed by the Uptime Institute Tier III certification. 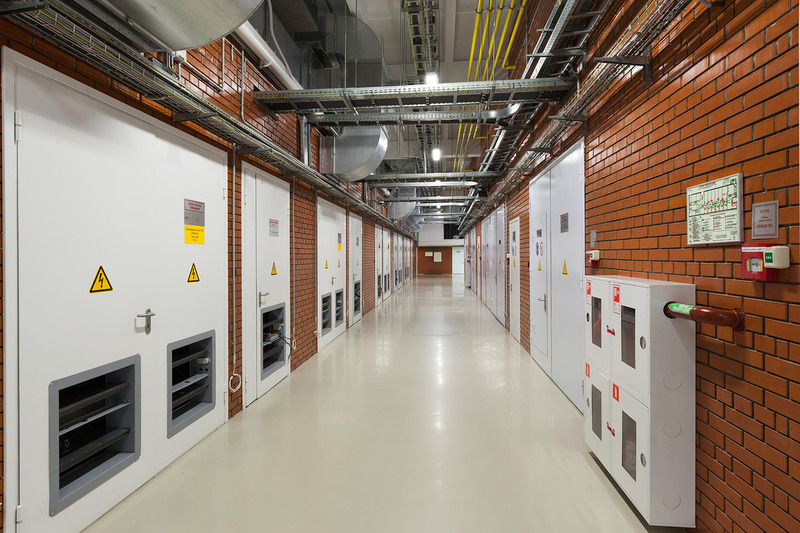 Moscow Unihost Data Center, designed for placing 3000 server racks with total power consumption up to 25 MW. In Russia you can order up to 64 IPs per server. IPMI is set up by default on servers in Russia. You need create request from your Client Area on [email protected] and we provide for you access to iDRAC. How do you issue an invoice?